I first watched Andrei Rublev nearly 20 years ago when I was in college, studying philosophy and reading Deleuze’s revelatory, chronomaniacal books on cinema. 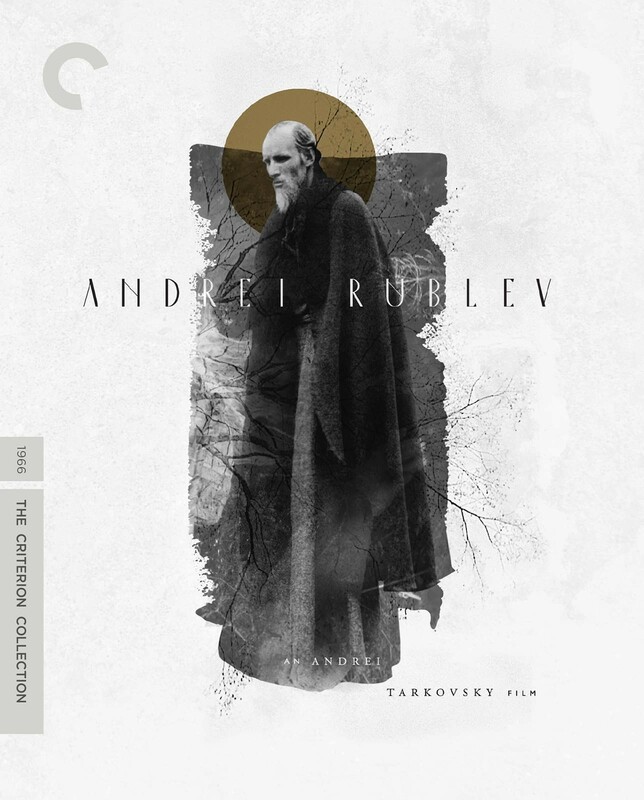 A restored version of Andrei Rublev, like Tarkovsky’s Stalker and The Sacrifice before it, is about to be re-released theatrically by Janus Films and on DVD and Blu-ray by The Criterion Collection. Viewers and critics always have their personal favourites, but some films achieve a masterpiece status that becomes unanimously agreed upon – something that’s undoubtedly true of Andrei Rublev, even though it’s a film that people often feel they don’t, or won’t get. It is 205 minutes long (in its fullest version), in Russian, and in black and white. Few characters are clearly identified, little actually happens, and what does happen isn’t necessarily in chronological order. Its subject is a 15th-century icon painter and national hero, yet we never see him paint, nor does he do anything heroic. In many of the film’s episodes, he is not present at all, and in the latter stages, he takes a vow of silence. But in a sense, there is nothing to “get” about Andrei Rublev. It is not a film that needs to be processed or even understood, only experienced and wondered at. Andrei Rublev has the spatial qualities of a late medieval fresco, the sense of a world that so absolutely surrounds you, you cannot stand back from it, in a coldly calculating modern way. Instead you have to make your pilgrimage through it, through woods and down rivers, exploring the earth like an insect crawling through a lawn. I saw this movie at Film Forum when I was in college. I remember watching all three hours of it with my mouth open. It fueled my interest in so many things: monks, bells, medieval Russia, structuring movies and plays like novels…I was taking a really dumb screenwriting class at the time, and this contradicted everything I had just been taught. Ingmar Bergman once said that Tarkovsky moved effortlessly in areas most filmmakers struggled all their life to reach. I don’t think I’d be able to put it better than him. Tarkovsky is my hero, and the hero of Russian cinema — a man who found a way to make transcendent, transgressive films that went beyond his political circumstances and captured something far more primordial and enigmatic about the world itself. For this and many other reasons, he’s considered to be one of the great directors in cinema history, which is no small feat for a Soviet artist. Apparently, Richard Linklater is a fan as well. Here’s his Criterion Collection Top Ten, with Rublev at the top of the list. Do yourself a favor and watch Andrei Rublev. But you might want to get extra popcorn.